Whether as your first or next truck, buying used means getting great value. Our selection of pre-owned trucks are in excellent condition, at a fraction of the price you would pay for a brand new truck-that's extra money in your pocket, and a wonderful deal. 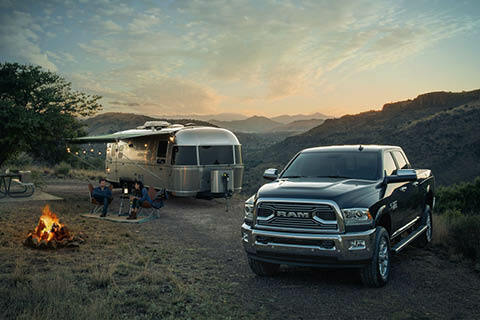 There's nothing like the power and convenience of a dependable pickup. Whether it's to get tough work done, clear rough terrain, transport large cargo or haul heavy loads, a good truck never lets you down-but it's not all just work. Perfect for transporting gear, trailers, boats, or anything else you need for your fun and vacationing plans, you'll be all set and ready to go. 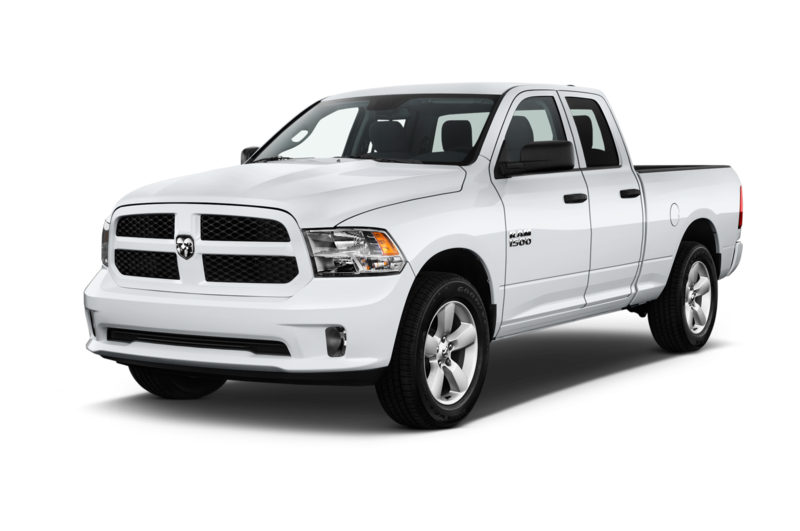 Our used truck inventory is always changing and growing, so there's always something to check out. Not finding the truck you have your heart set on? Try our convenient CarFinder tool to provide us with the details of your sought-out vehicle, and we'll reach out to you as soon as a match pops up in our inventory. Easy! 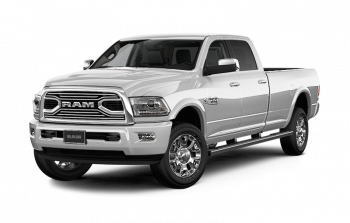 While we do specialise in Dodge RAM pickups, we carry trucks from across all range of brands and models, so it's always worth taking a look no matter your preference. You might even find a deal you couldn't get anywhere else!So take a look at our selection, and see what we have to offer. Questions about financing or other specifics? We'll be more than happy to be of assistance, so be sure to get in touch with us to get started on the right path to owning a truck of your own! So take a look at our selection, and see what we have to offer. Questions about financing or other specifics? We'll be more than happy to be of assistance, so be sure to get in touch with us to get started on the right path to owning a truck of your own! 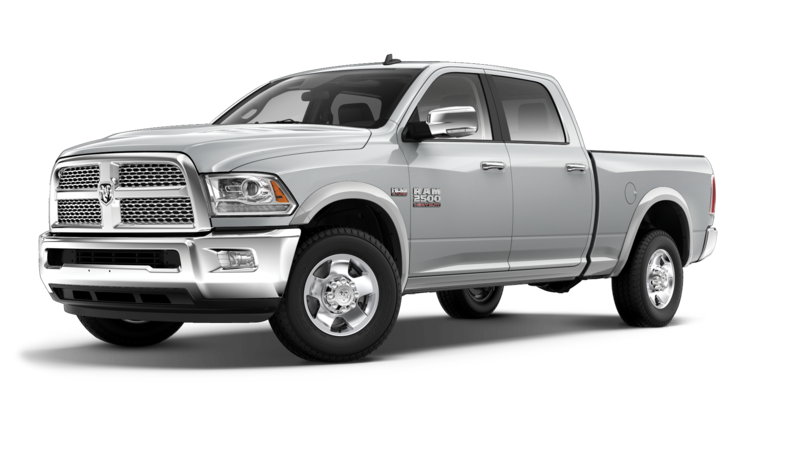 Find out all about the pre-owned truck you want without setting foot outside your home. Our website features easy-to-use tools to find a selection of vehicles that fits within your specifications and budget. If you're not finding exactly what you want, no sweat! Simply use our convenient CarFinder tool to enter your desired make and model, price range, time frame, and other relevant details, and we'll get back to you as soon as one lands in our inventory. Buying pre-owned means you save money. Especially with recent models and like-new inventory that have barely seen any use, you pay a fraction of their original price tag and get a reliable vehicle in excellent condition. And breathe easy-our used vehicles have been thoroughly inspected by our technicians before we ever roll them out onto our lot for sale, because we put safety first. Ready for your pre-owned vehicle? Shop with Inland Auto Centre today! 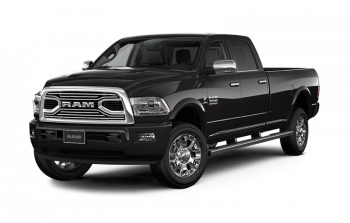 If you're looking for a truck with lasting power and value, then look no further than the Dodge RAM. 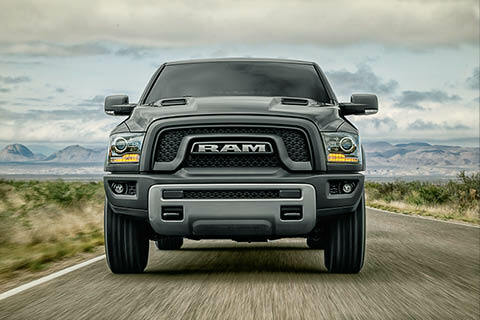 Go with Dodge RAM-You know it's in it with you for the long haul. The Best Is Just a Short Drive Away! Located in beautiful Dawson Creek, our Inland Auto Centre has the best selection of used trucks in the area! You'll find a wide variety of brands, with an ever growing and changing stock, all at great prices. Get in touch with us about your truck requirements and we'll do the work of finding the perfect match for you! 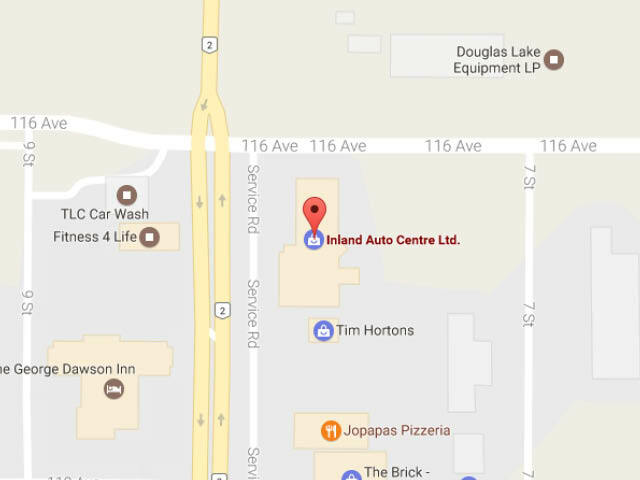 Located just a quick hop south from Fort St. John, come by and find out why Inland Auto Centre is worth the drive! Choose our store because we have all the models you could want from our preferred brands - with plenty of opportunities to find a pre-owned model that matches your driving habits and needs. Work with us on Monday to Friday from 8:00AM to 6:00PM and on Saturdays from 9:00AM to 4:00PM. You can reach out to our team at (250) 782-5507. Located at 11600-8th Street in Dawson Creek we can assure you a great experience when you come to us for your next vehicle, advice, or automotive maintenance, repairs, and financing. Make Inland Auto Centre your dealership home, today!